Posted on 6th February 2019 at 5:43 pm. Posted on 14th August 2018 at 12:54 pm. Posted on 1st December 2017 at 3:33 pm. It’s officially December and the team at Manchester Airport Guide couldn’t be more excited about Christmas! 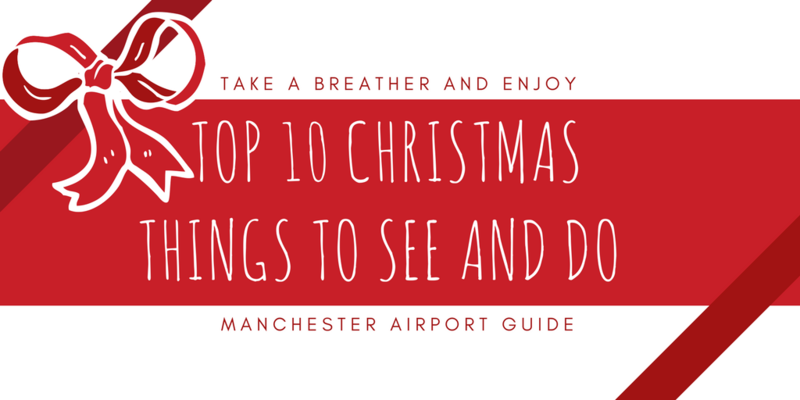 We want to spread the festive cheer to all so we’ve made our top 10 pick of the best festive things to see and do near to Manchester Airport. Posted on 13th October 2017 at 12:36 pm. Posted on 20th July 2017 at 4:31 pm. Posted on 20th March 2017 at 11:03 am. Manchester has recently claimed a spot within Europe’s top 20 busiest airports after records show 26 million passengers passed through the airport in the past 12 months since February 2016. That’s over 100 times more people than can fit in the Manchester Stadium! Posted on 20th January 2017 at 10:24 am. Posted on 24th October 2016 at 1:15 pm. Each September the airport sees an influx of international students as a brand new year of students begin life at any of the 25 universities closeby. This one, was a record September. Posted on 24th March 2016 at 3:41 pm. Good news for sun-seeker’s – Vueling Airlines have just announced new routes to three different destinations for the summer. The airline have recently said it will offer one flight a week to Tenerife, which is the largest of the Canary Islands, during July and August. This will be followed by two flights a week in September and October, which is ideal if you don’t manage to get away in the summer! Vueling Airlines will be departing from Terminal 3. June will also mark the start of two new routes to Alicante and Rome. 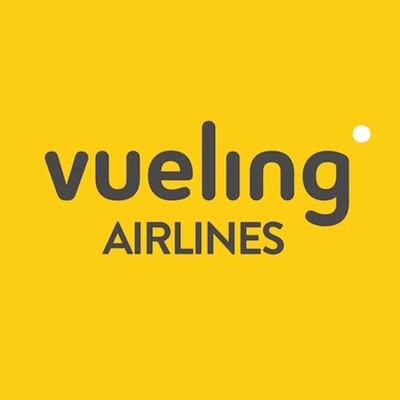 With Vueling already flying to Barcelona, it would seem that the budget airline are the people to travel with this summer. This expansion of routes is certainly good news for Manchester Airport as well. This will hopefully help to increase the already substantial 22 million passengers a year the airport welcomes. The airline hopes to be able to offer 108,000 seats over the summer period and with flights available right into the winter months, it seems as if a bit of winter sun may be within reach – and for a good price as well! We look forward to these developments and hope that the passengers get to experience the holiday of their dreams. If you’re looking for your upcoming flight departure, why not check out our departure pages? Let us know if you’re flying with Vueling below in the comments – safe travelling! Posted on 16th December 2015 at 11:50 am. How would you fancy being part of the Manchester Airport terminals refurbishment and make your mark in the airport’s history? The airport has been reaching out to local businesses to ask them for a £500m investment to transform their terminal buildings, as part of their 10-year programme to improve the airport. The plan involves an extension being built which will lead to Terminal 2 being more than double the size it is currently. Not only this, but they also plan to improve the existing access roads by making them more efficient and give the existing forecourt an upgrade. Along with this, Manchester Evening News has stated that links will be created to connect Terminal 2 to Terminal 3 and “Terminal 1 will be demolished”. The improvements inside the buildings will include security queue times being cut to just 5 minutes. The airport has stated that although this is a 10-year programme, the effects will last much longer than that. The project is said to be creating another 20,000 jobs, which would mean that this is double what they offer already. However, it looks as if they are going to need all the help they can get; with 10 miilion passengers expected to be passing through within the next decade. It would seem that the airport is not only trying to attract customers, but also new airlines and new routes. 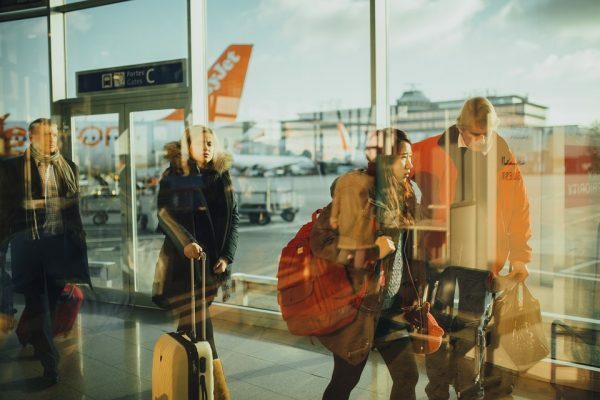 The airport is keen to improve their customer services in order to be noticed along with the biggest airports in the UK such as Heathrow and Gatwick. It is already the only UK airport outside the capital city with direct routes to Miami, Hong Kong, Jeddah, Singapore, Atlanta, Washington and Boston. This expansion will clearly be a massive opportunity for this airport. It’s not only Manchester Airport Terminals that will be affected by this set of improvements. This will also be a big deal for the local area, and the entirety of Manchester city itself. It is thought that with the airport having all of these improvements, the local tourism industry would see an increase too. It would seem that this transformation is good for everyone! In an interview with ITV News, the Manchester airport transformation programme director Brad Miller said “Over the next decade, the airport will continue to develop as a global gateway for the UK, directly to and from the North, and these enhancements will enable us to further adapt, modernise and transform the customer service experience we are able to offer.” Although the project will span for at least 10 years, it seems that this experience can only be a positive one. The only thing we’re waiting for now, is a business which is willing to invest. If you’re a Manchester resident, we’d love to hear your thoughts about the expansion and how it will be affecting you. Let us know in the comments below!